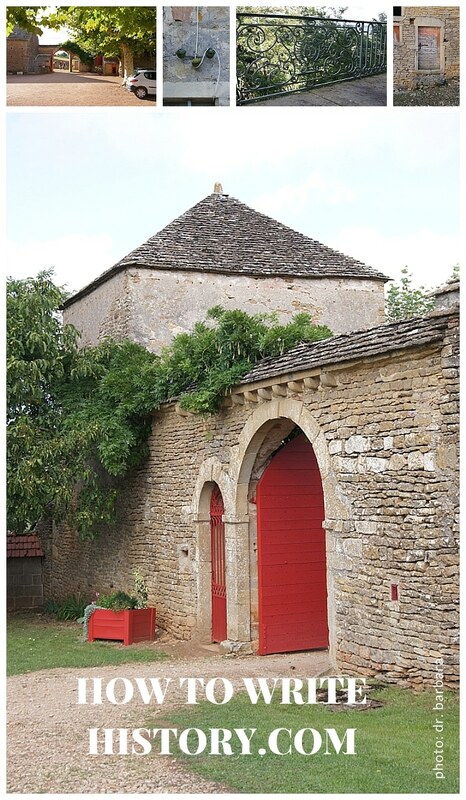 Are you planning to write a novel, set in Burgundy? Then follow me to the Doyonné, where I discovered a beautiful estate with a past from during WW2. 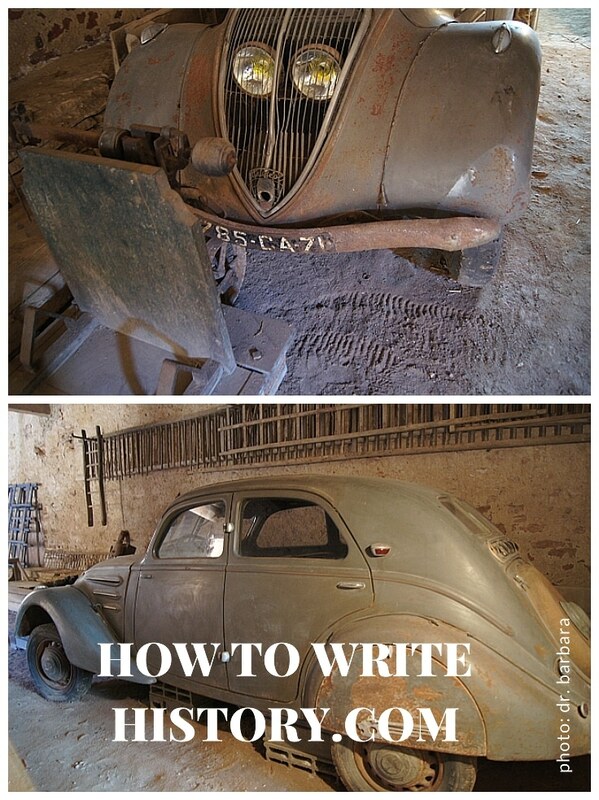 I even found an original car from the 1930s. A curious lady drove it, as the first fmale driver in the entire area! If you want to accompany me on my research trips, you can receive my weekly letters from the road. 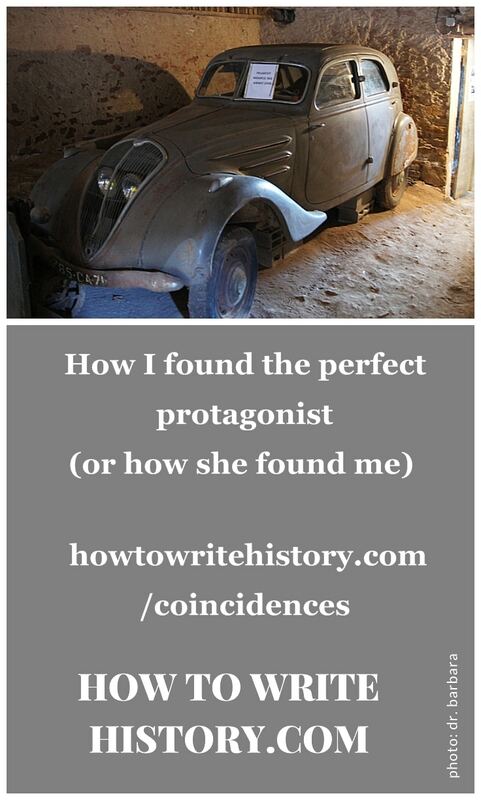 Plus the occasional writing prompt / historical resource that will help you writing your own historical novels.